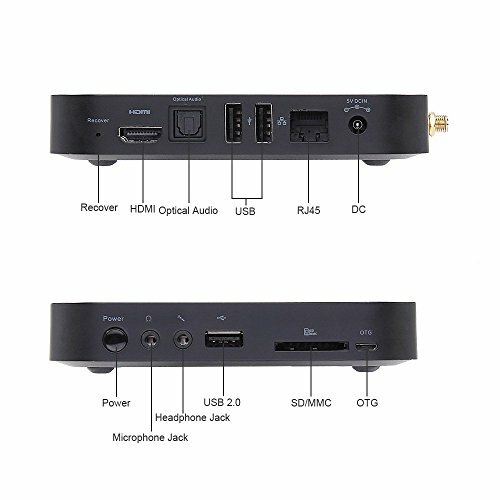 The NEO X8-H Plus transforms any conventional TV or LCD monitor with a HDMITM connection into a SMART TV / SMART PC. 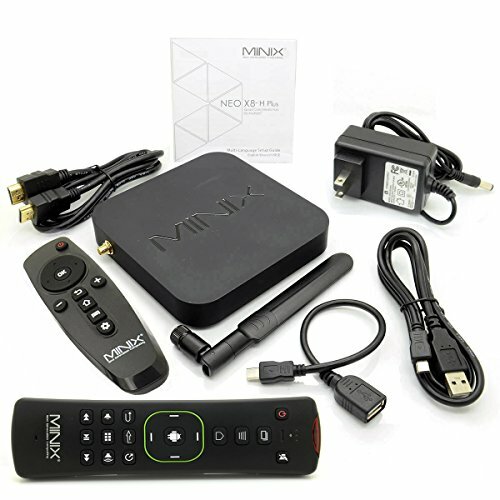 Fully equipped with AndroidTM 4.4.2 OS the NEO X8-H Plus brings the complete AndroidTM experience to the big screen; offering web browsing, XBMC, 4K2K UHD video playback, Full 1080p HD streaming, Internet radio, gaming and much more. Gigabit Ethernet. Offering the capability to stream any online content. Perfect for even the most demanding online streamers. 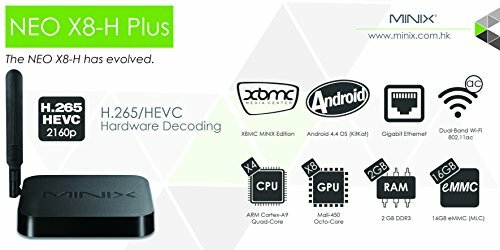 H.265/HEVC Hardware Decoding. Providing double the compression ratio of its predecessor, H.264. 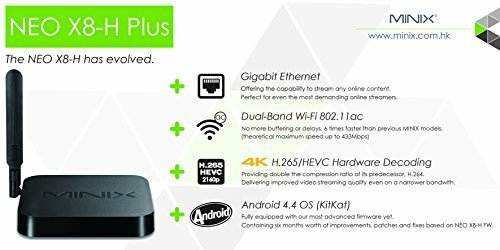 Delivering improved video streaming quality even on a narrower bandwith. A2 Lite: Gyroscope gaming support. 2.4G RF. State-of-the-art double-sided keyboard. Advanced power-saving technology. 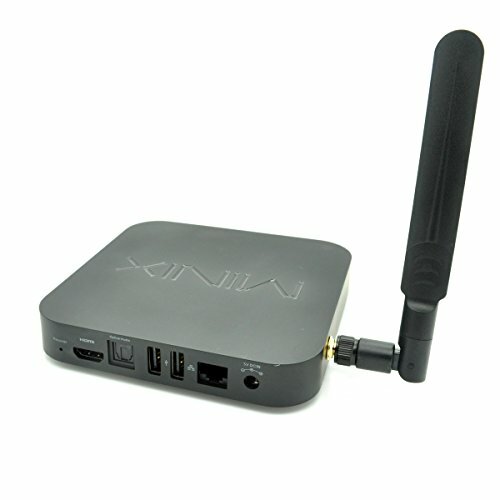 Suitable for Win xp,iOS,Linux,Win 2000,Win vista,Win7 32,Win7 64,Win8 32,Win8 64,Mac OS X. NO built-in microphone compared to A2. If you have any questions about this product by Jesurun, contact us by completing and submitting the form below. If you are looking for a specif part number, please include it with your message.